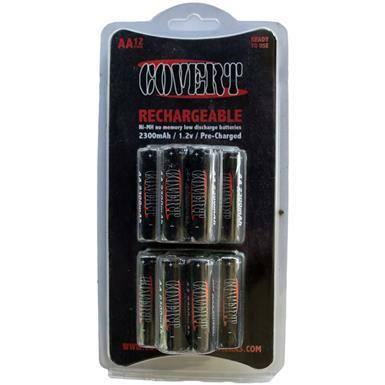 Save your time and money with recharging! Who has time to buy new batteries? Nobody! 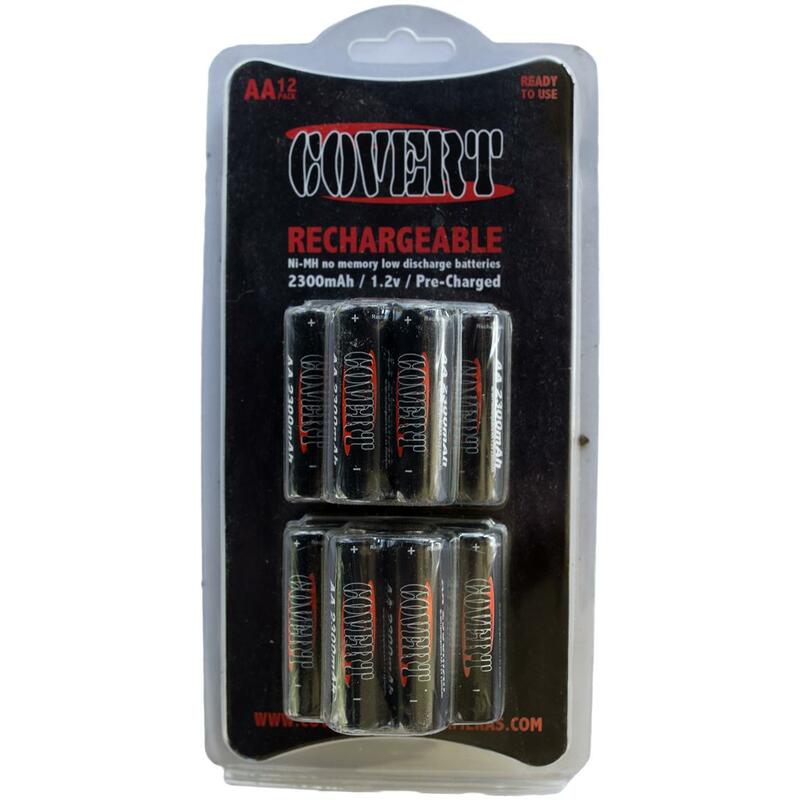 So nab these Covert Rechargeable AA Batteries to keep your power-hungry electronic juiced up and ready to go!